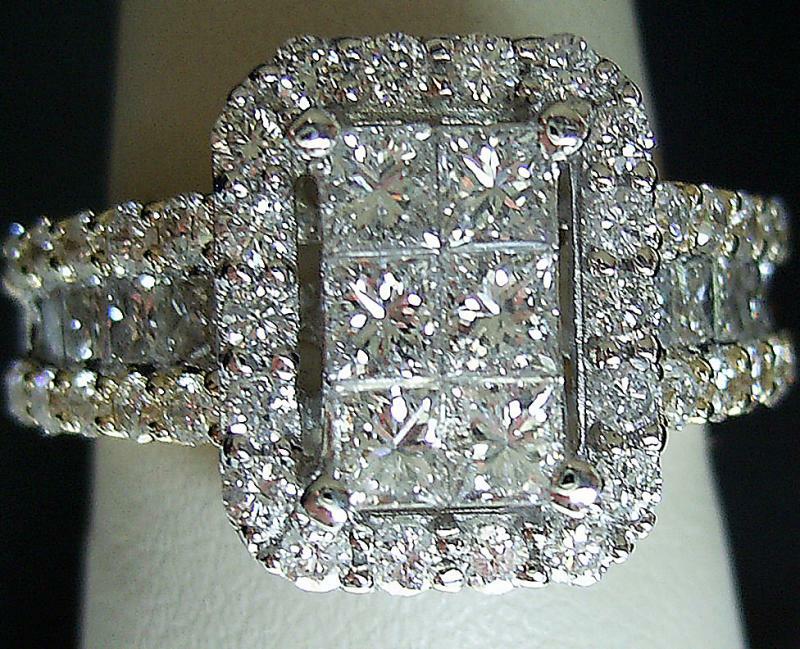 Our mission is to provide you, our customers, with the highest quality jewelry at very affordable prices. Tell us what it is you want, and we will find it or create it. Nothing is too small or too big for us to handle. We utilize Ben's expert judgement and craftsmanship to create and provide exceptionally fine jewelry. We purchase only the finest quality we can find and return to you, our customers, the savings. Come shop with us, where you can find an existing piece, or create a design of your very own. We are a group of three, passing on to you, only the highest quality jewelry, at very reasonable prices. We have been together for a year and recently decided to explore this internet thing. Ben is the expert craftsman, with a very discerning eye for beauty, as well as a tough judge of quality. Bean (Linda) is our master buyer. She seeks out the best bargains. We like what we do and will take the time to provide a very enjoyable shopping experience.